The Android faithful will know that Andrew Bell's Dead Zebra has long made various Android vinyl figures. They look like businessmen, skeletons, astronauts, and all kinds of neat stuff. Never before has there been a holiday ornament version, though. 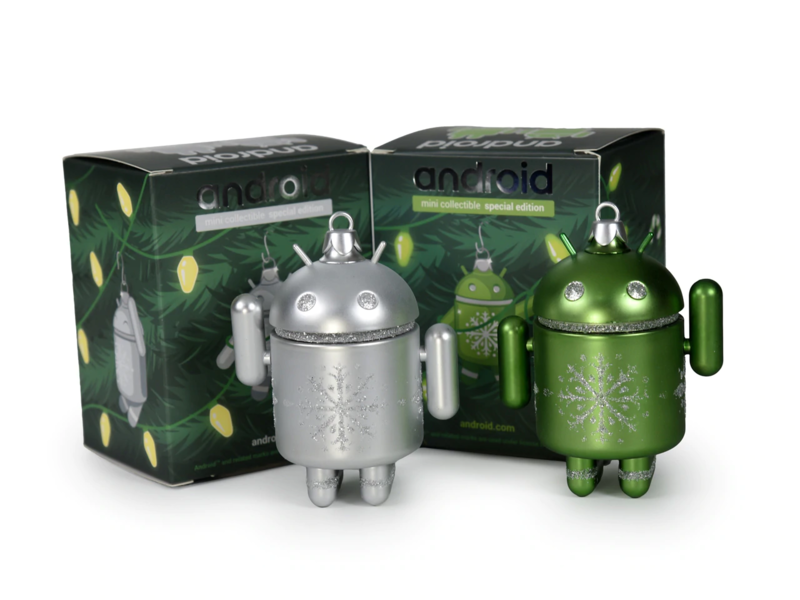 Dead Zebra will sell you a special edition Android mini ornament tomorrow (December 12). 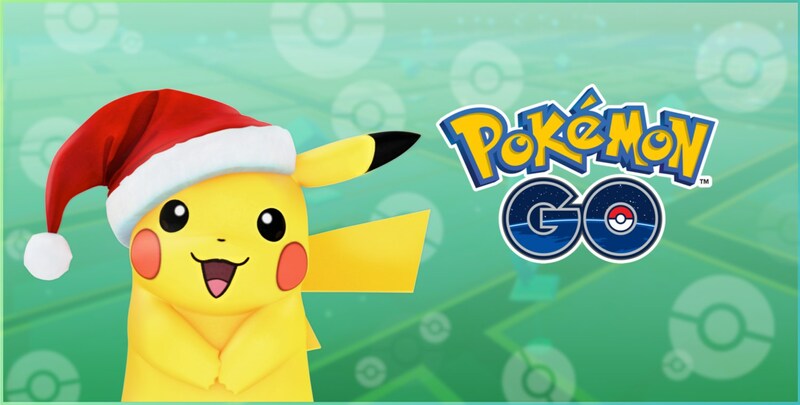 Pokémon GO players have been salivating at the notion of gen 2 monsters showing up in the game, but the holiday update isn't quite so grand. 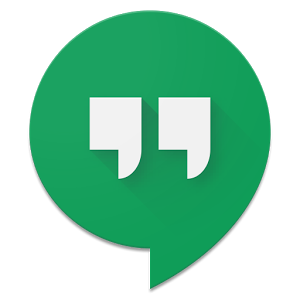 Okay, it's a lot less grand. There are a handful new Pokémon, which can only be hatched from eggs. Oh, and Pikachu has a new hat. 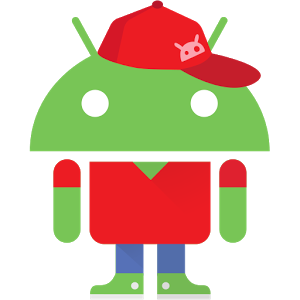 'Tis the season to shop, and Google hopes you'll use Android Pay to do it. 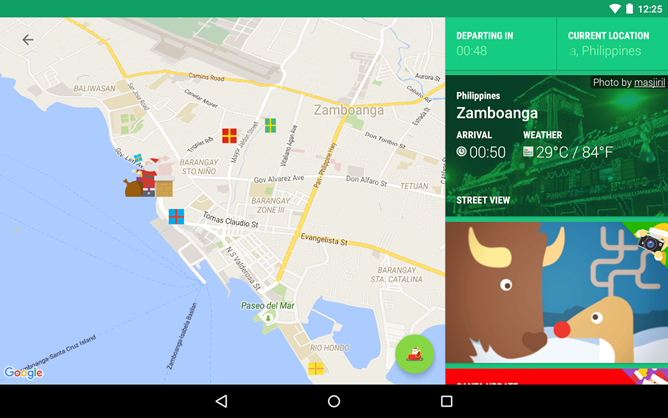 For users in the UK, Google is sweetening the deal with virtual crackers. Well, not only virtual crackers (it's a regional thing). The crackers might come with gift cards worth up to £500. 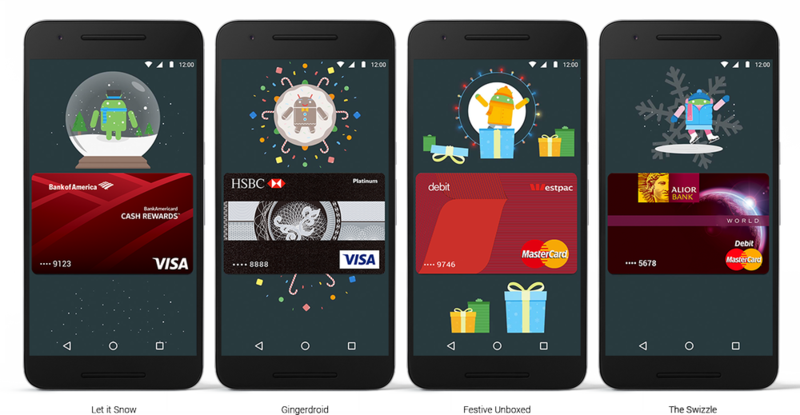 If you don't live in the UK, your consolation prize is a series of holiday animations in the Android Pay app (they get those in the UK too). The holiday season is upon us, and for many that means Christmas trees, candy canes, and other related whatnots. 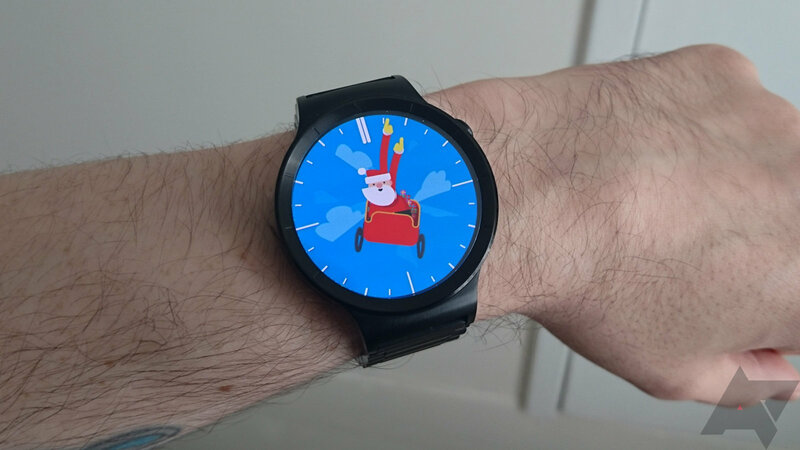 This year, why not spruce up your wrist with a nice holiday-themed watch face? Don't look at me like that, just because you're that nerd with a smart watch doesn't mean you can't be festive. Here are five Christmas watch faces that are worth checking out.